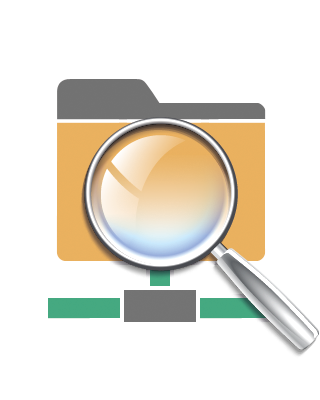 LogCollector File Monitor, helps you audit your File Servers. 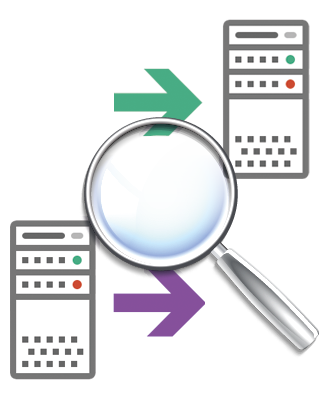 LogCollector Active Directory Monitor, helps you audit your Active Directory Servers. LogCollector version 6 product familiy is now available. Auditing is a big chalange for IT management infrastructures. Thanks to LogCollector, you get in-depth real-time auditing tool. 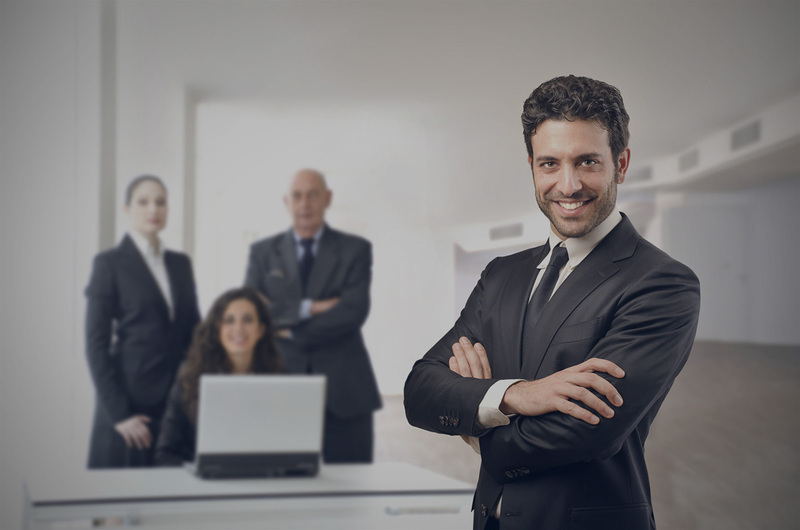 To comply with the requlatory complience, organizations must must monitor their systems to quickly respond to suspicious changes and to have sufficient evidence for forensic. LogCollector product family provide audit trails to comly with regulations. LogCollecor simplifies autiting with software solutions. With its science of art technology LogCollector is easy to deploy and easy to use. No burden to your network, to your CPU and your budget.